Marvel Legacy #1 Spoilers: Avengers Spotlight On Captain America, Iron Man, Thor, Hulk, Wasp & Ant-Man? 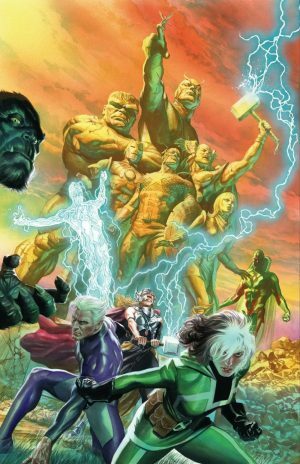 1st Avengers Remain All White! 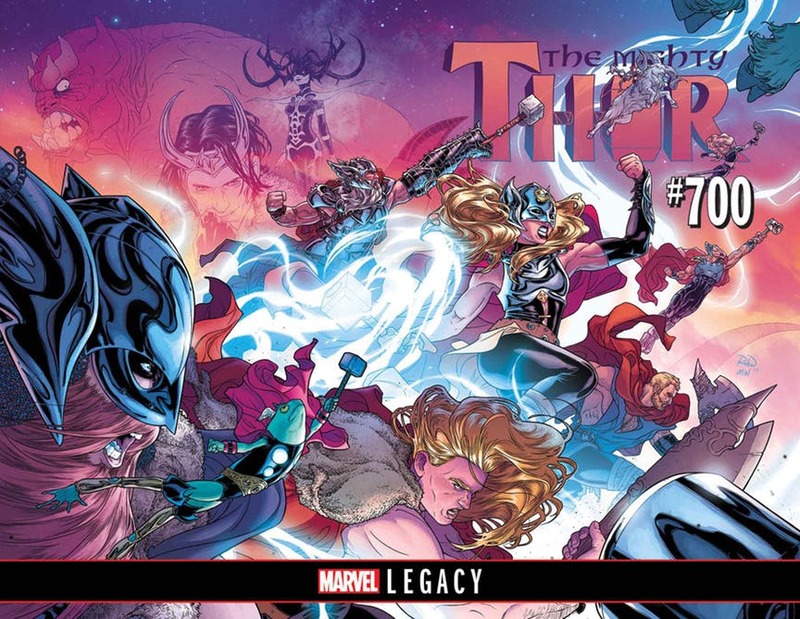 Considering how prominently old school versions of Captain America Steve Rogers, Thor Odinson, Iron Man Tony Stark and the Incredible Hulk Bruce Banner are on the teaser and covers for Marvel Legacy #1 you’d figure their returns would be explained in the one-shot. Short answer is “no”. 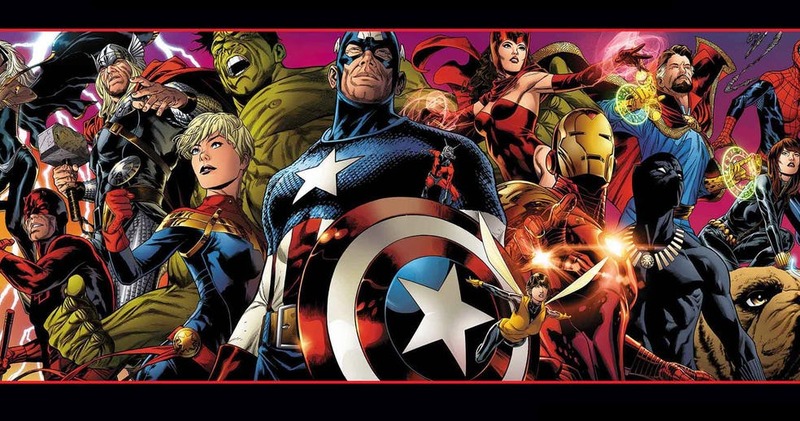 Which leads to me to believe (1) those explanations will come or (2) the old school versions of the core Avengers are more virtue signaling about how these characters will be portrayed during the Legacy period or (3) perhaps something else entirely? 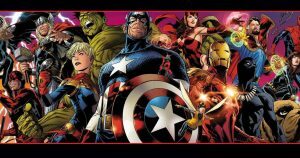 Here is what Marvel Legacy #1 has about the core founding Avengers. The figment of Kobik, the living Cosmic Cube, memory of an idealized version of Captain America is Legacy’s Captain America as of the end of Secret Empire. 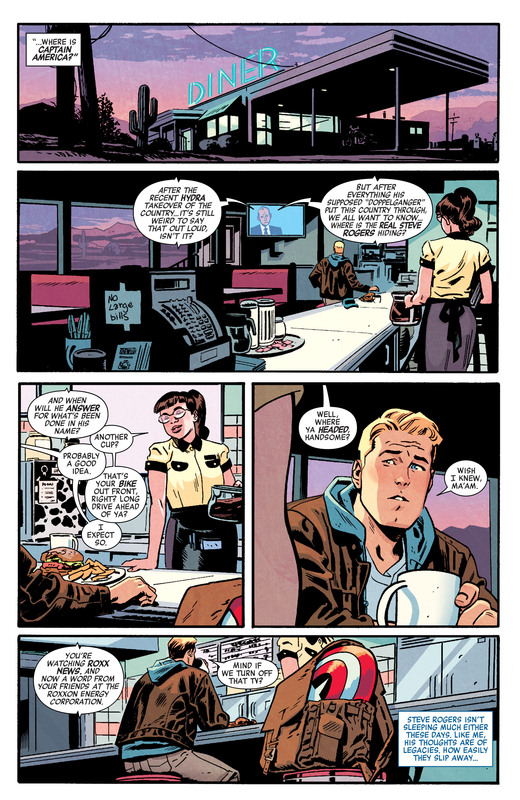 While the real yet corrupted Steve Rogers remains an incarcerated Hydra Supreme. 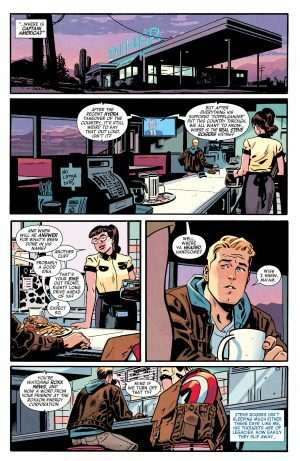 So a doppelganger, not the real Steve Rogers, is Marvel’s current Captain America. Hydra Supreme Steve Rogers appears to still be in jail as of Secret Empire Omega #1, but a prison break was teased. 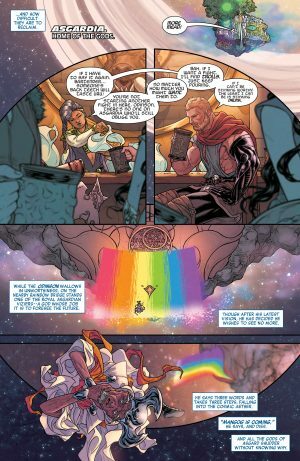 The Odinson imbibes in Asgardia (not Asgard?) and the coming of Mangog looms. However, we do have a classic Thor on an upcoming cover for Thor Legacy in The Mighty Thor #701. 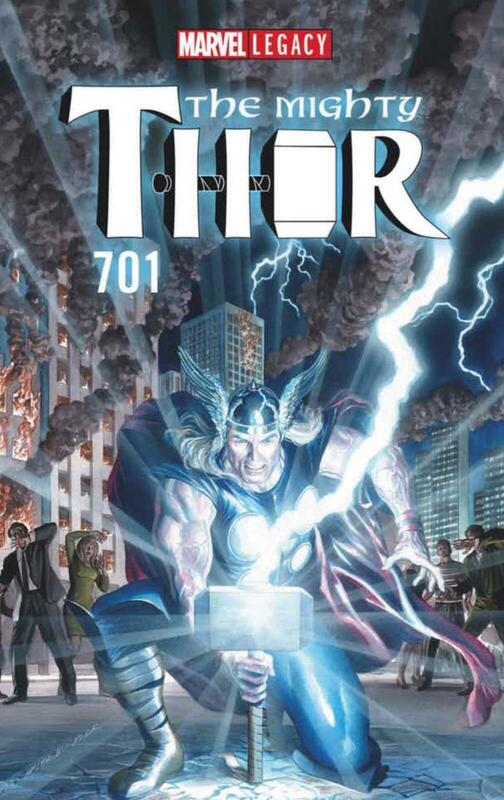 …beginning in The Mighty Thor #700. 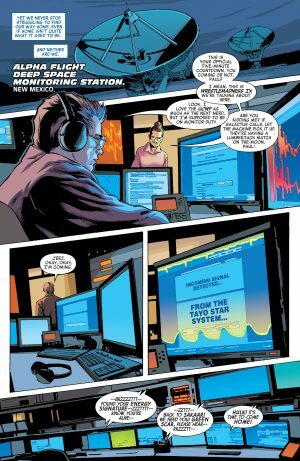 Tony Stark is no longer dead, but is missing. Lady Iron Man is still around as Iron Heart as is Doctor Doom as Infamous Iron Man. All three appear to be part of the new Legacy Invincible Iron Man series that begins with Invincible Iron Man #593. 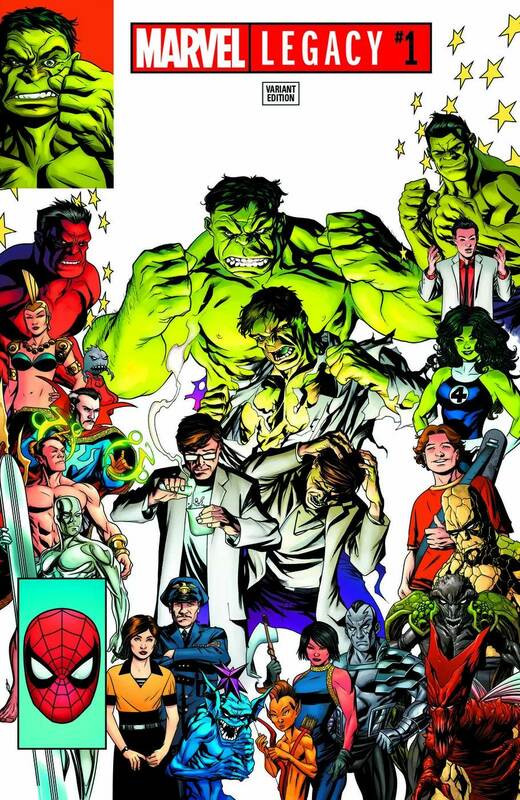 …as part of the original all-white Avengers. That statue also adorns the Alex Ross cover for Avengers #675. 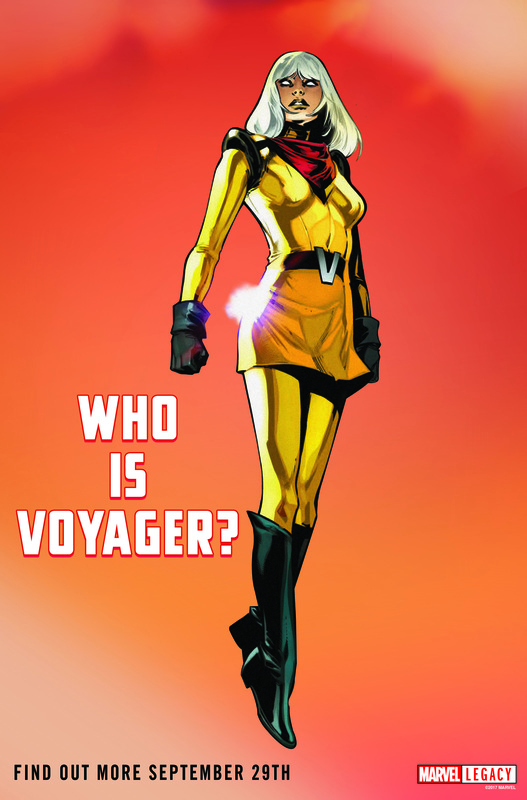 Is Voyager and adult Kobik the sentient Cosmic Cube? 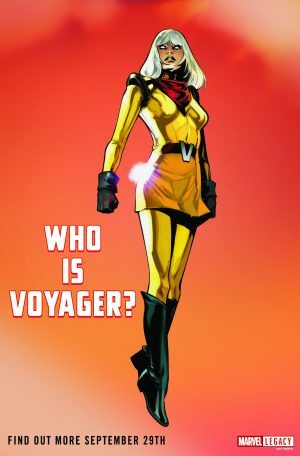 Also, if you are going retcon the original Avengers, should a person of color have also been added or female POC instead of Voyager? 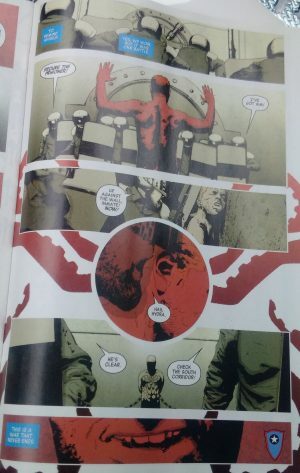 While the Wasp, Janet Van Dye, is on the statue she is whote and you can hardly see her as she is miniaturized on Ant-Man’s finger. …seemingly headlines the Legacy Incredible Hulk series that begins with Incredible Hulk #709. 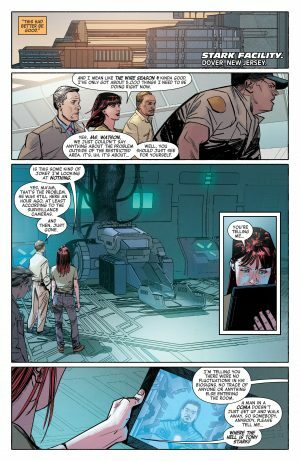 Despite Ant-Man remaining in the founding Avengers statute in Marvel Legacy #1, now joined by Voyager, Hank Pym like Bruce Banner is MIA in the book. 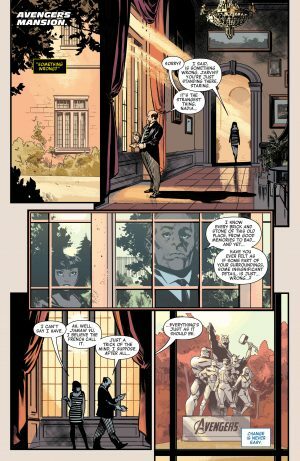 Wasp is MIA in Marvel Legacy #1, despite being a founding Avenger, just like missing Ant-Man and Hulk.